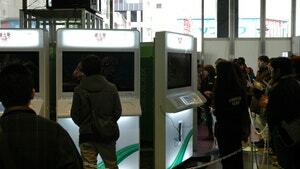 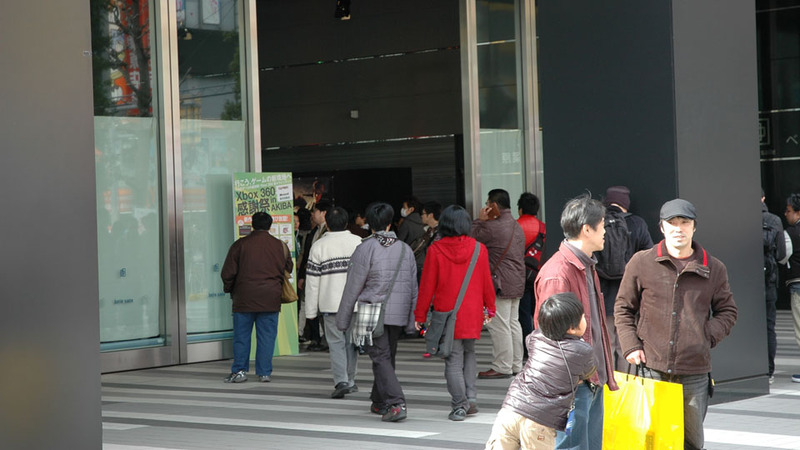 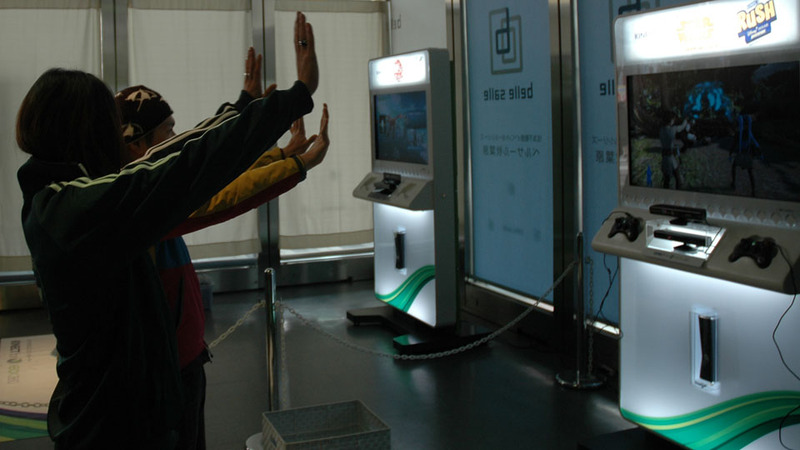 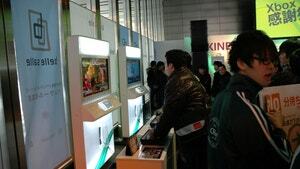 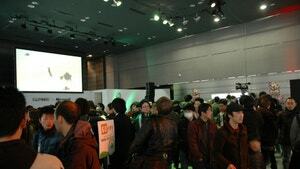 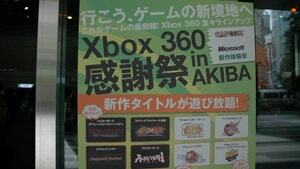 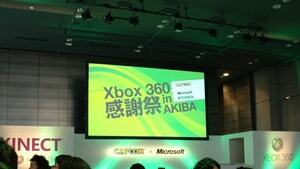 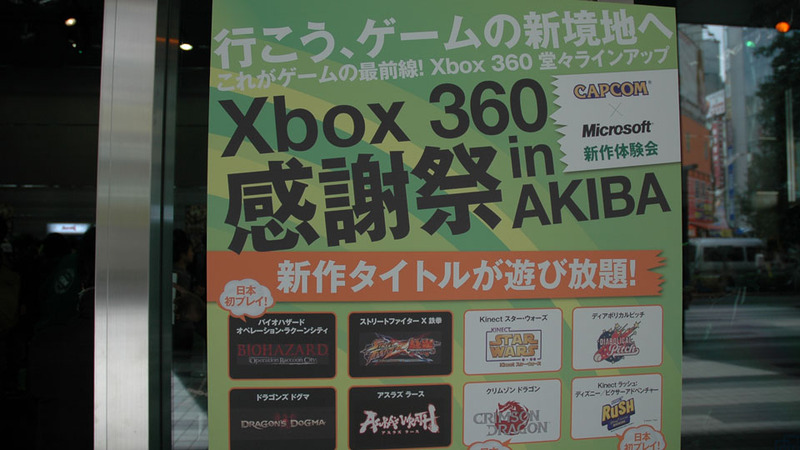 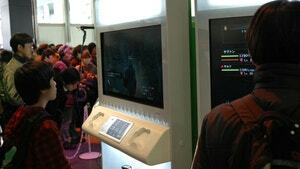 On a chilly afternoon this past weekend, well over 100 people waited in line in Akihabara to see Microsoft's "Xbox 360 Kansyasai in Akiba" (Xbox 360 Festival of Thanks in Akihabara). 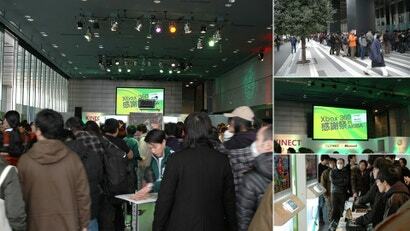 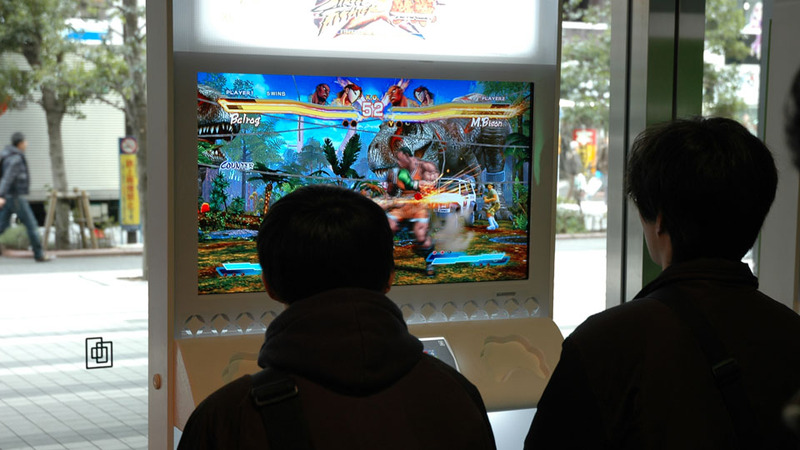 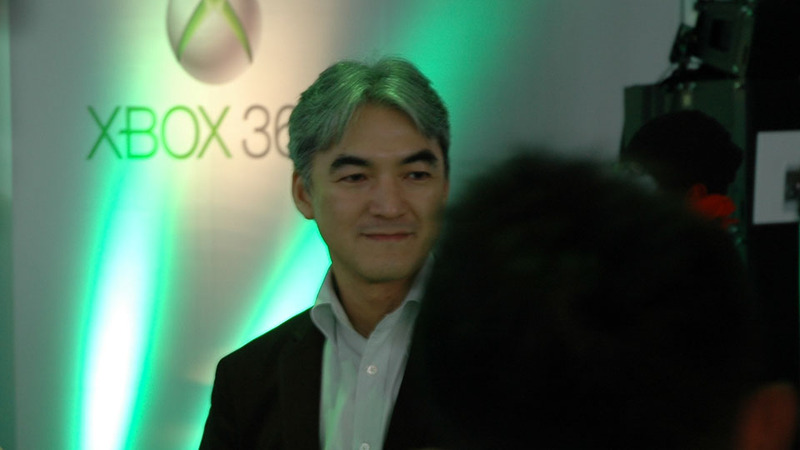 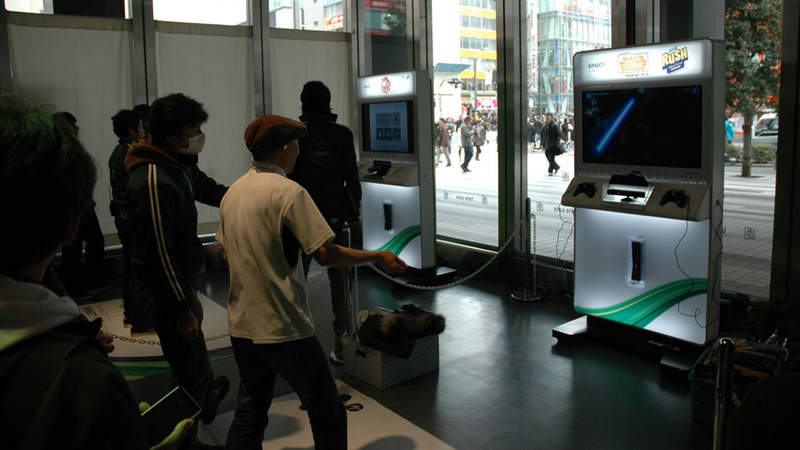 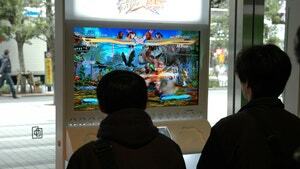 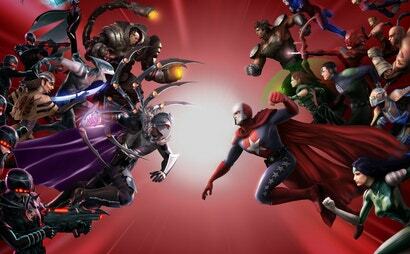 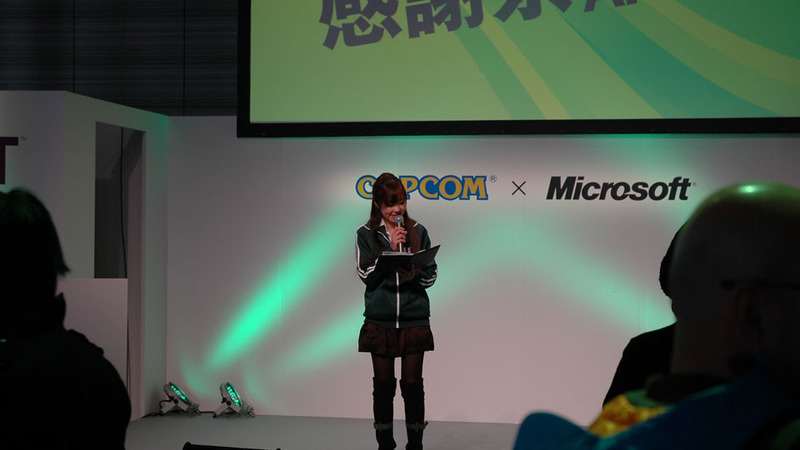 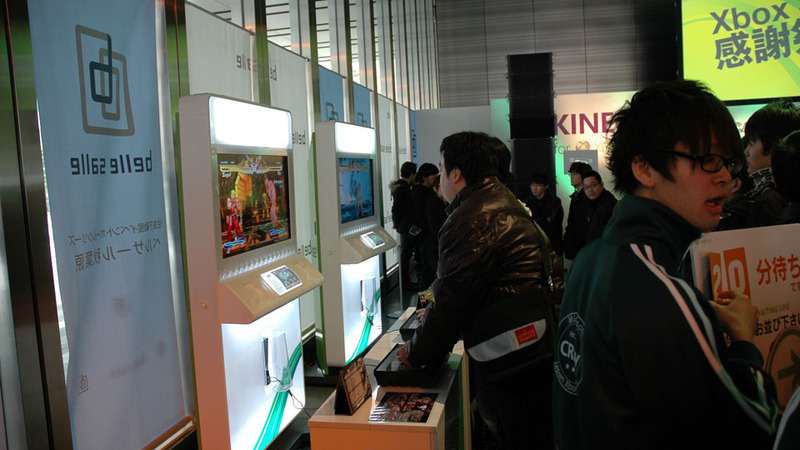 The event was a joint effort between Microsoft and Capcom, to celebrate the 10th anniversary of the Japanese release of the original Xbox (February 22nd, 2002), and to promote some of the upcoming titles to the Xbox 360. 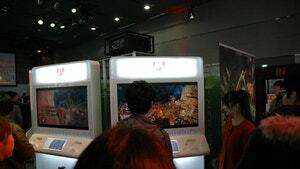 On hand (aside from the sensibly dressed booth babes) were Resident Evil: Operation Raccoon City, Street Fighter x Tekken, Dragon's Dogma, and Asura's Wrath. 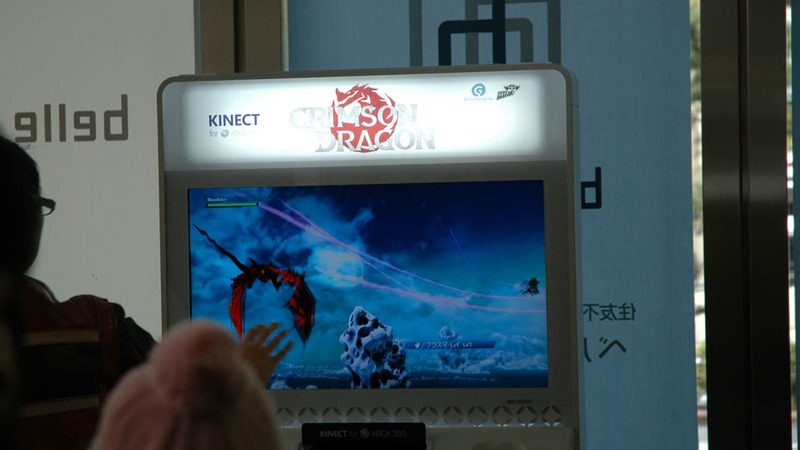 For Kinect exclusives, playable demos of Kinect Star Wars, Diabolical Pitch, Kinect Rush A Disney/Pixar Adventures, and the newly unveiled Crimson Dragon (Formerly code-named "Project Draco"). 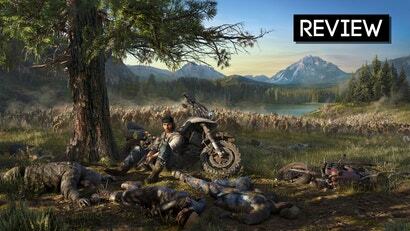 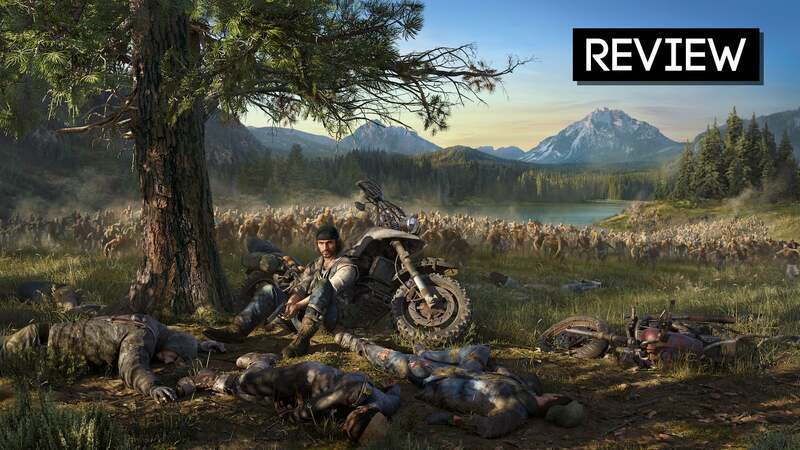 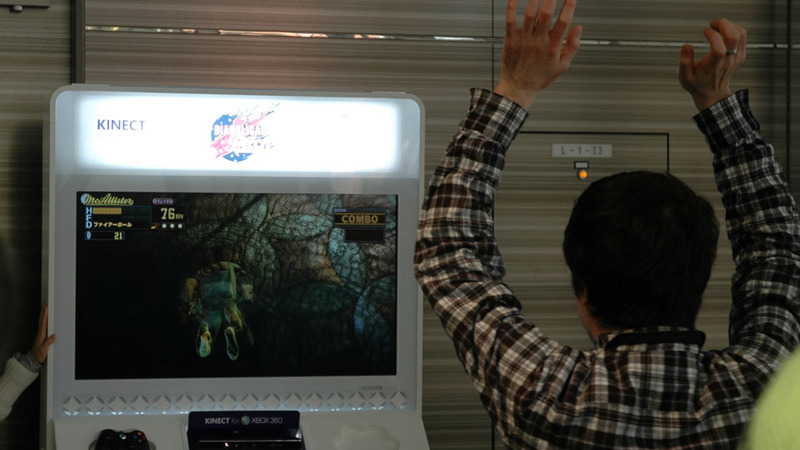 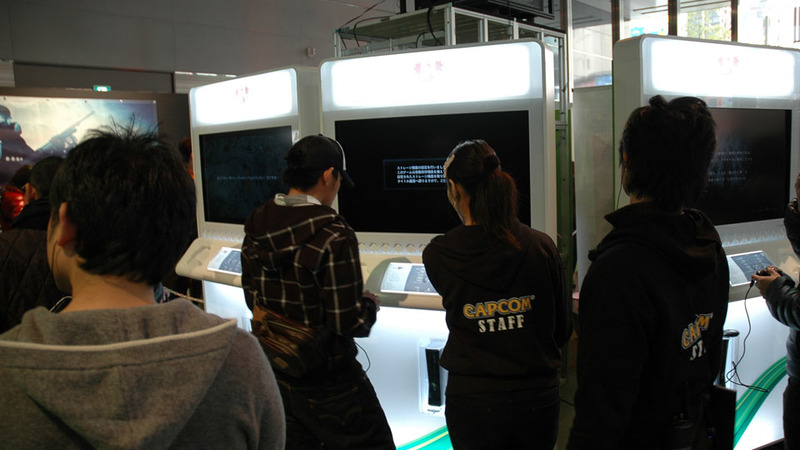 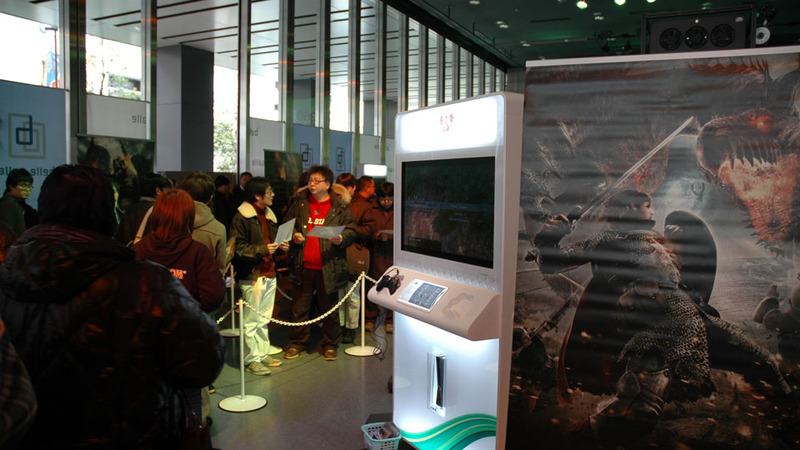 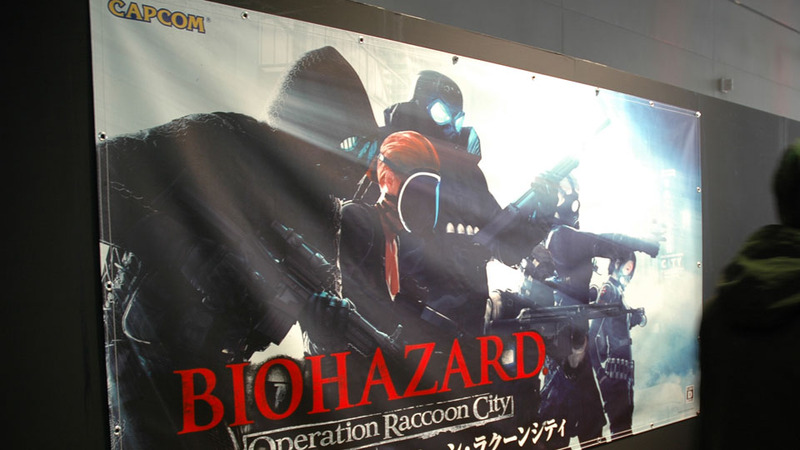 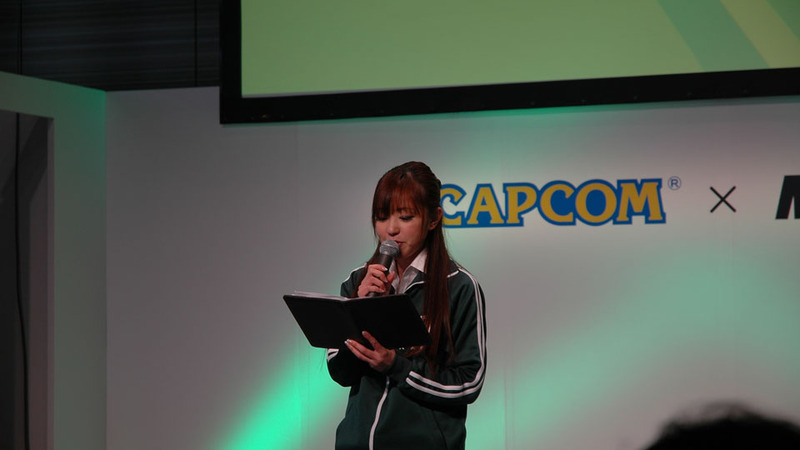 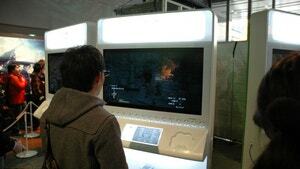 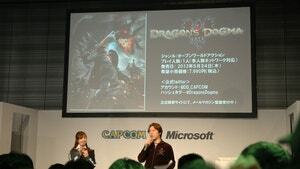 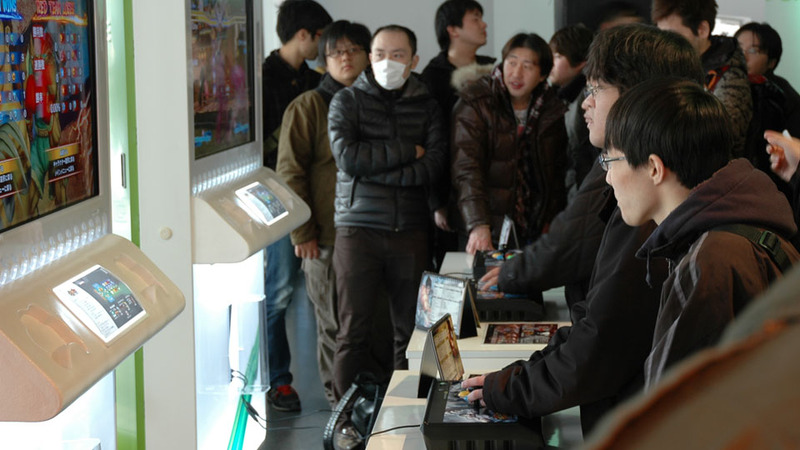 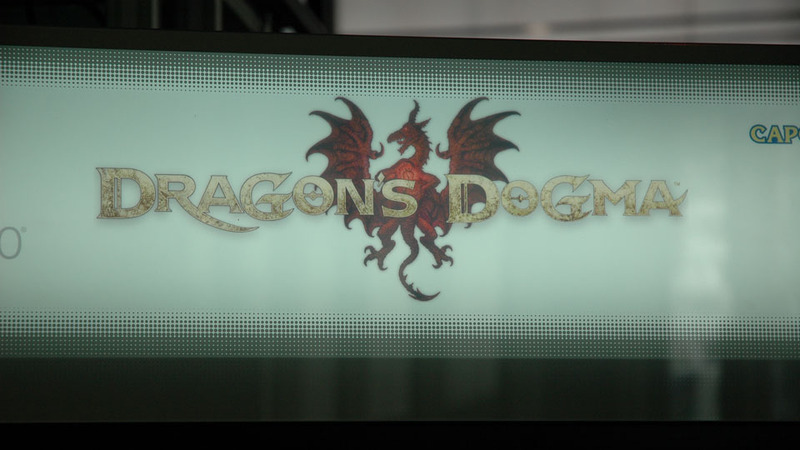 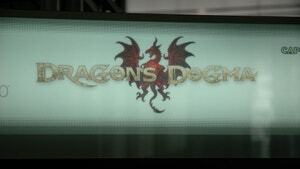 Aside from game demo machines, the event included a raffle, on-stage interviews, and demonstrations for Dragon's Dogma, Crimson Dragon, Diabolical Pitch, Biohazard Operation Raccoon City and Steel Battalion. 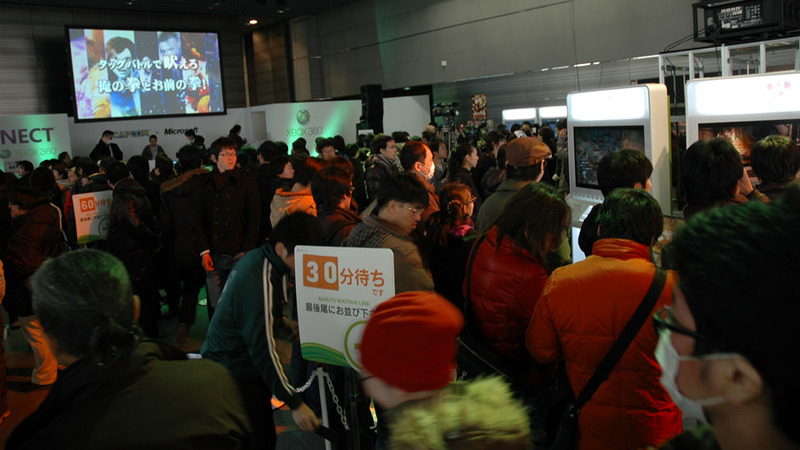 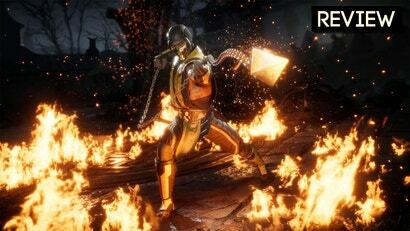 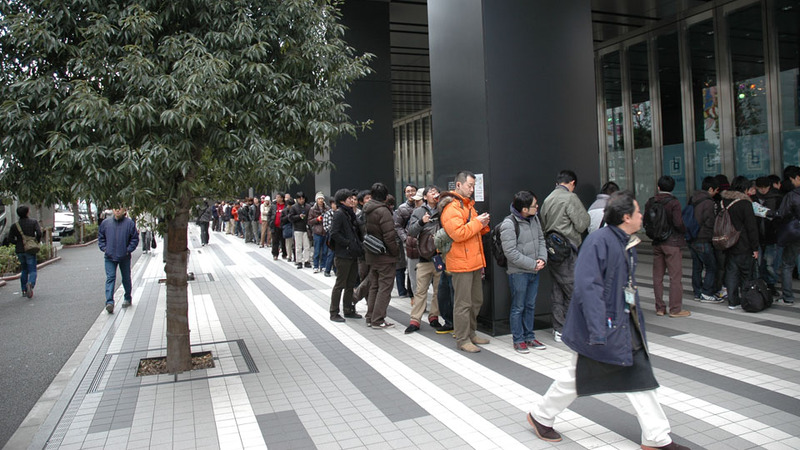 The Xbox has never been the top selling hot-item in Japan, but devoted Xbox fans as well as Capcom lovers arrived in droves to show their support, get the latest news, and wait in line (over 2 hours for some) for a chance at some comfort time with the upcoming titles. 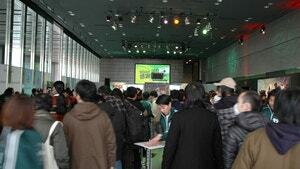 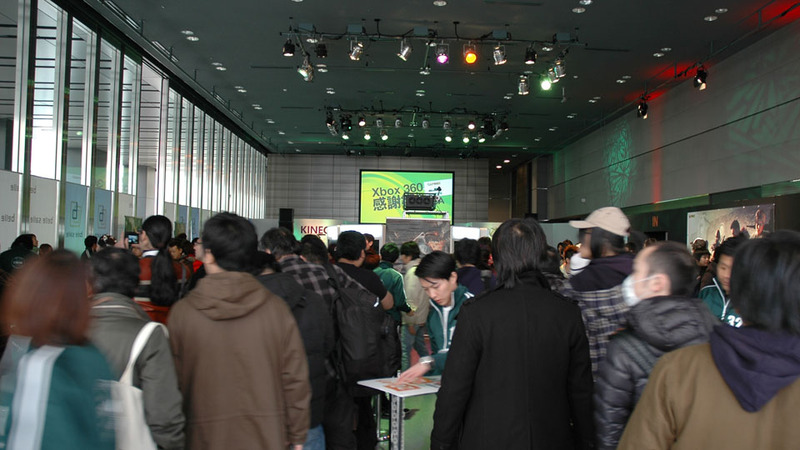 The event lasted from 1 PM to 7 PM with, at times, nearly 200 people packed in the 500sqm event hall; a huge turnout considering the Xbox's weak hold in Japan. Despite the somewhat cool weather (around 46 degrees), staff and viewers were enthusiastic and the event seemed a success for Microsoft.